I have a lot of date with Tinder. I can show you how can you use tinder automatically like a pro step by step only for $5 The point is the system like every girls or boys near of you, if you got a match, then you can decide wold you like to speak with this girl or boy, or not. You need a Windows to this gig! This gig is awesome, and you can instant download! 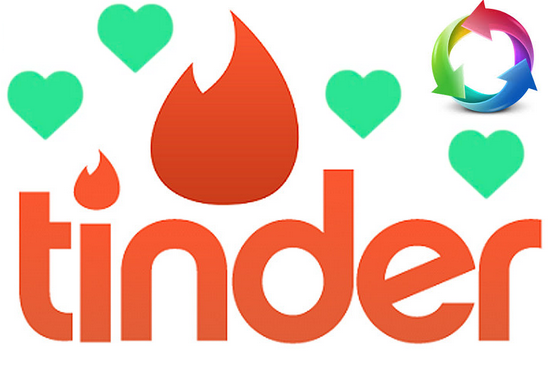 I will show you how can you use tinder automatically is ranked 5 out of 5. Based on 1 user reviews.